As adults, we have our ‘go to’ websites which we trust to keep us informed on everything from world events to celebrity gossip. But what about our children, where do they find appropriate and suitable news and information for their generation? Here are 9 of the Best Websites to Get Informative News for Kids. 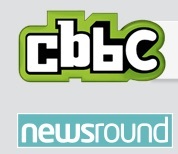 CBBC Newsround showcases national and international news stories in an easy to navigate format. Children can also watch the latest headlines from around the world in their handy newsround bulletin video, which is updated 3 times per day. Irish website TRTÉ News2Day, offers a daily online video round up of Irish and international news stories with interviews, and clips that are appealing to younger viewers. They also have a special reports section where they take a more in-depth look at top stories. 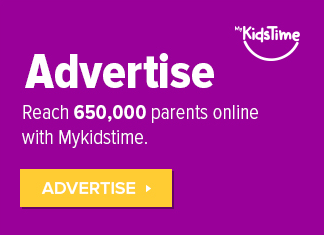 Time For Kids focuses on US and world news and includes stories brought to you by Kid Reporters. The site features a handy homework helper section with tips and tools for children to improve their writing skills. Youngzine offers children, teens, and even adults, a concise round up of current affairs, world, science & tech, and environmental news, in one handy place and allows comments to be submitted easily. I especially like their U Write section, which encourages younger readers to submit reviews on everything from games to books or send in a short story, poem or other interesting piece for review. Tween Tribune, part of TTribune offered by the Smithsonian, are encouraging kids, teens and tweens to seek out news on a daily basis, and foster a daily news-reading habit. In addition to Tween Tribune, they have TTJunior, TTEspanol & Teen Tribune. 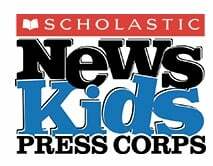 Scholastic News Kids Press Corps offers children aged 10 to 14 years, the opportunity to join their team of ‘kids reporters’ who bring news by kids, to kids. Based in the USA, News for Your Classroom, brings daily news and current events, from around the globe, to life. 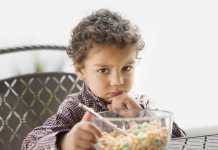 DOGO News offers ‘fodder for young minds’ with current events highlighted in video and blog post format, allowing you to click through to the posts that most interest you. Comments can be left on all stories, giving everyone the opportunity to have their say. 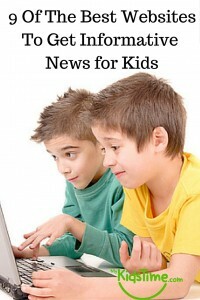 News O Matic is an ad-free daily newspaper app for kids available on iOS, Android and kindle fire. Suitable headline notifications give children a window into the world, and encourages them to love reading and expand their knowledge. Children can send questions and drawings to Russ, the editor in chief. Teachers can also use News O Matic to help with learning, even setting questions for their class to engage with. 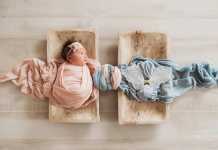 Kids Post is a kids news and entertainment section on The Washington Post website. 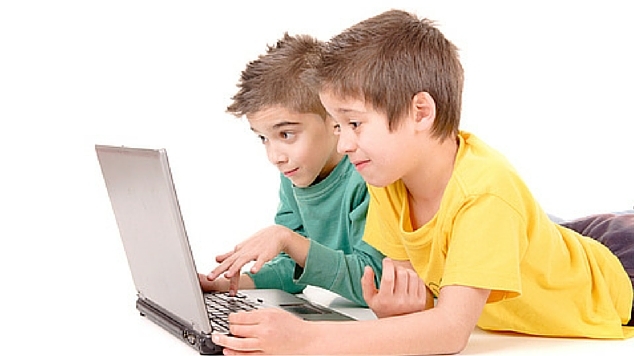 It offers news, games, contests, puzzles and fun activities for children of all ages, and incorporates a fun homework helpers section for kids around the world. 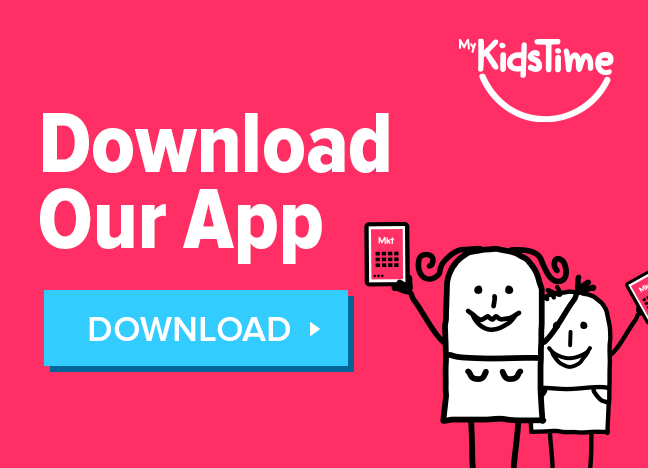 Do you have a favourite kids news website that’s not on our list? Let us know in the comments box below.